It's officially spring, which means it's time to start those renovation projects you've been putting off all winter! Every detail of your interior design endeavors are important, but the lighting you choose can make or break the mood of your space. We're here to help you get unique, hand-crafted pendants for your next project at an affordable price. 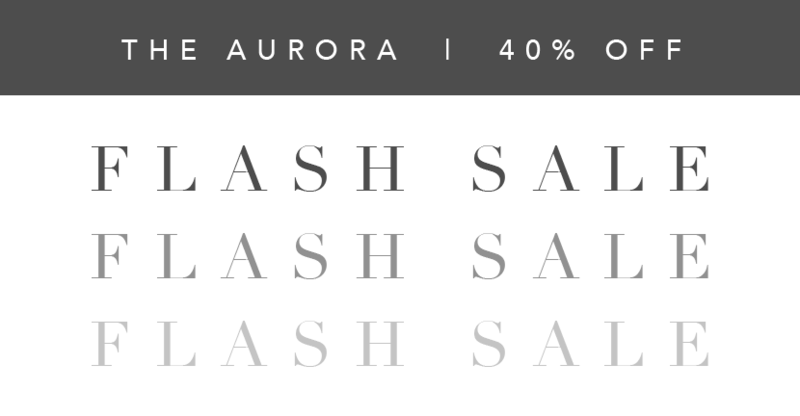 For the next four days, shop our flash sale and take 40% off our Aurora pendants. Just use the code FLASH40AUR at checkout! Conjuring the awe of the Northern Lights, the Aurora pendant’s distinctive shape captures the craftsmanship and artistry of hand-blown glass. Don't want the hassle of using multiple junction boxes to hang your sale pendants? 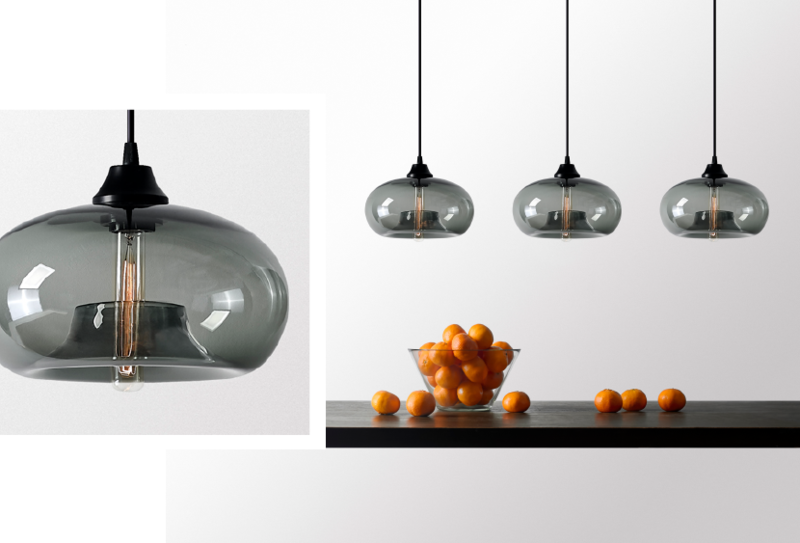 Add a Circular-3 or Circular-5 Brushed Stainless Multi-Pendant Canopy to your order for 50% off.